When given the choice between a WiFi and cable connection, most people these days prefer the former. A WiFi connection enables better mobility and flexibility when using computers and browsing the internet. As convenient as using WiFi is, it is not perfect. There are limitations such as dead zones or poor network coverage. So what do you do when your WiFi connection can’t reach your kitchen when the modem is in the living room. What if the connection is decent in most parts of the house, but your favorite lounging spot is a dead spot? How exactly can you make sure that your WiFi extends to every corner of your house? Distance is one of the most important factors to consider when dealing with a WiFi network. Check the recommended coverage range. Once you are out of range of the network, it will be difficult to connect or you won’t be able to connect at all. Aside from the distance, you must take into account any obstructions within the area covered by the network. Are there any walls or corners that it needs to cut into? All of these factors might be seemingly irrelevant but it can affect your ability to connect to a WiFi network. Performance of the WiFi signal will be hit by these obstructions. Aside from the physical obstructions, there are other wireless networks that can interfere with your wireless internet. For example, phone systems or other wireless devices at home can interrupt the signal coming from your wireless internet router. It is important to check the type of phone system installed at home. Make sure it is compatible with your wireless connection so there won’t be any form of interference. Anyone with a WiFi enabled device within the range of your network can access your connection. If you notice that your WiFi signal is uncharacteristically slow, invalid users may be piggybacking on your WiFi network. Use a network analyzer tool to scan unknown machines or devices that are connecting to your WiFi network. If there are devices unaccounted for, it is very likely that someone within your area has access to it and is causing your WiFi signal to slow down. You can prevent this from happening by adding a password to your WiFi network. Access the administrator interface of your wireless internet router. Choose a strong password and share it with caution. 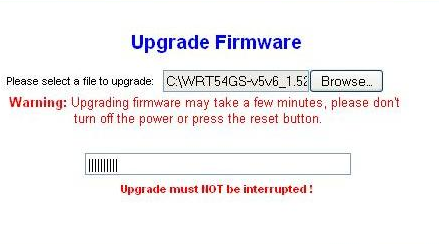 Another tip to extend your WiFi range is to update the current firmware of your router. This is a common issue for low-performing WiFi signals often left unnoticed. Router manufacturers are constantly releasing new models and firmware updates to improve speed and performance. If you are using an old router model, you may need to update it in order to enjoy the performance of higher-end models. If you have not done this before, it is best to use an expert technician like HelloTech. 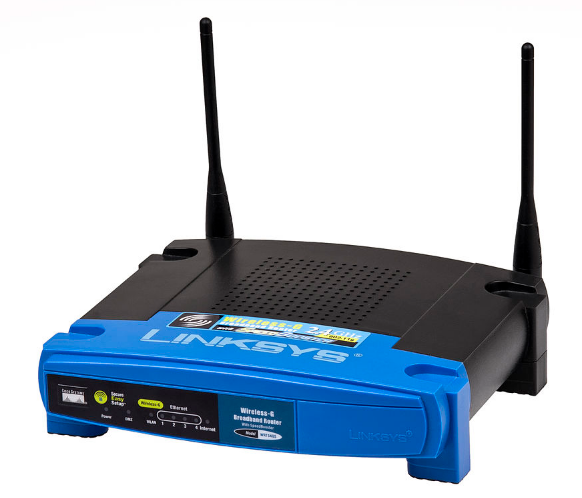 We can set up the router firmware update on your behalf and troubleshoot connectivity issues. Since distance and range is an important component of WiFi performance, it is important to strategize on the best placement of your WiFi router. If you have a wired model, tuck it in somewhere secure. 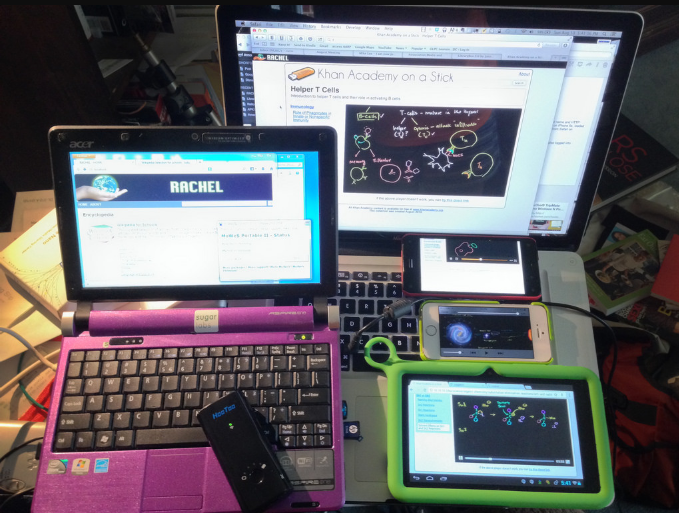 A wireless router requires open space. This enables the signal to be dispersed properly, so place the router somewhere with minimal obstructions. If there are many people in your home connecting to your WiFi at once, it is inevitable that there will be a slow down on performance. If you open torrent files, streaming websites, and play lots of online games, these applications consume a lot of bandwidth as well. Be sure to close bandwidth-hogging apps when you notice a drop in WiFi speed. Limit the number of connected devices as well. Make your life easy – invest in a WiFi signal booster, which is also known as a wireless repeater. These products are widely available. The product works by receiving the wireless signal from your router and amplifying it. This makes the range of your WiFi network expand by at least 2x. Most WiFi signal boosters sold today are universally compatible. The antenna is another important component of your wireless network. If the internal antenna of your wireless router is not enough, you may need to buy an external antenna. This will significantly enhance the signal performance of your WiFi. When buying an external antenna for your router, choose the one dubbed as “high-gain.” This enables the signal to be accessed via multiple directions rather than just one. Just like any electronic device, your router needs to refresh itself. If you notice the WiFi signal’s performance is dipping, a simple step to address the issue is to simply turn off your router. Leave it off for a few minutes before turning it back on. You can schedule an automatic reboot of your router, which is a feature available depending on the manufacturer or model. You will see an immediate boost in the WiFi signal once it is back on. This is another option to extend your WiFi, in addition to using signal boosters or repeaters. Access points or APs work by creating a mesh network that transmits signals to each other. This makes your wireless internet network strong and stable. It is recommended if you want your WiFi network to cover a large space (which is typical in an office building or large school campus). This is something to consider for commercial use only and might be too expensive for home networks. A poor WiFi signal can cause stress, but it is a problem that can be solved. If you are too busy to implement the tips above, one simple solution is turning to tech support professionals at Hellotech for help. We provide WiFi and Network Connectivity Support, New WiFi Connection Setup, and WiFi Signal Extension services. Depending on the specific issue, you might have to try a combination of the tips listed above. If none work, you can always hire a professional technician to look into your wireless connectivity. This allows you to make the necessary tweaks needed to boost your WiFi connection at home and access the internet from any mobile device with ease.